Nill Construction, Inc. strives to listen to their clients and their needs. We build it right and we build it on time. 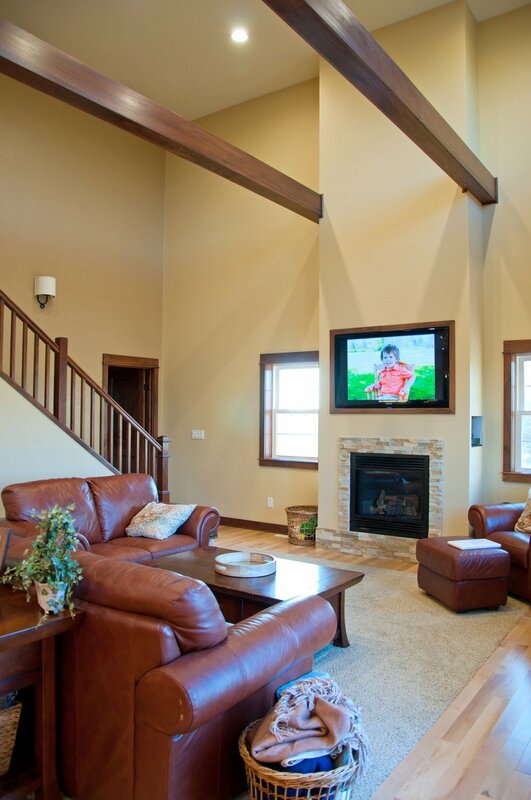 Our in-house design and draft team works with each client to build their dream home. Our goal is to listen to your ideas and concepts, and provide the expertise needed to turn your dreams into reality. We provide contracting and construction services for new structures and renovations as well as additions and renovations to existing structures. Contact us for your commercial building and also metal roofs. We also provide and service overhead garage doors. From design, drafting, engineering, soil testing and site analysis, as well as building inspections, we are able to provide our clients with competitive and high quality products each and every time. New home to renovation, let us make it custom. We turn your ideas and creative concepts into a finished reality. From remodeled kitchens, new home builds, overhead door installations, to custom fireplaces and artisan steel-mesh ceilings, we design and build with products and components that deliver the best value for your budget. A long lasting, durable and industrial look. Nill Construction, Inc. is an authorized builder for American Steel Buildings. 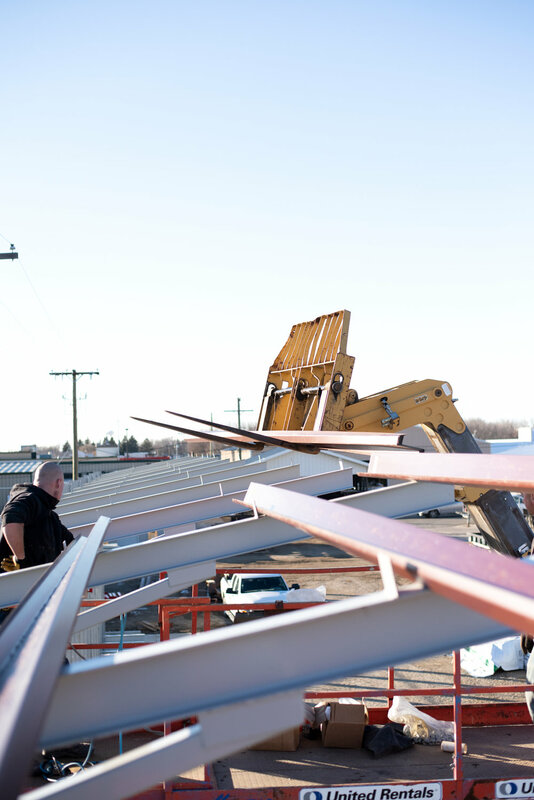 Being an authorized builder means we can provide pre-engineered steel buildings or metal roofing for all of your retail, commercial, industrial and ag-related buildings, as well as mini storage units. Your building can be engineered to be any size, shape or fit any need you may have. "My favorite way to describe the guys from Nill Construction, Inc. is that they are 'Genteel Carpenters'. Besides the fact their workmanship is second to none, they are just really, really good guys." 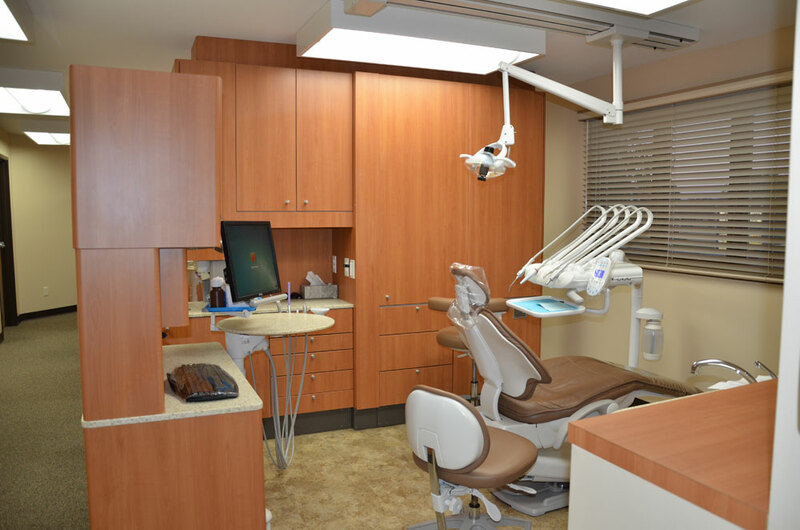 "Nill Construction helped us transform our Orn Family Dentistry office with minimal disruption, so that our practice was able to stay open during the process." "Nill Construction, Inc. has done several different projects for us and we have been very satisfied with their work. Their whole staff is very pleasant and friendly, and projects always get done in a timely, efficient manner. We would definitely recommend them to anyone looking to have some construction work done." "We love our new home and the feeling it brings to our family. Thank you, Nill Construction, Inc."